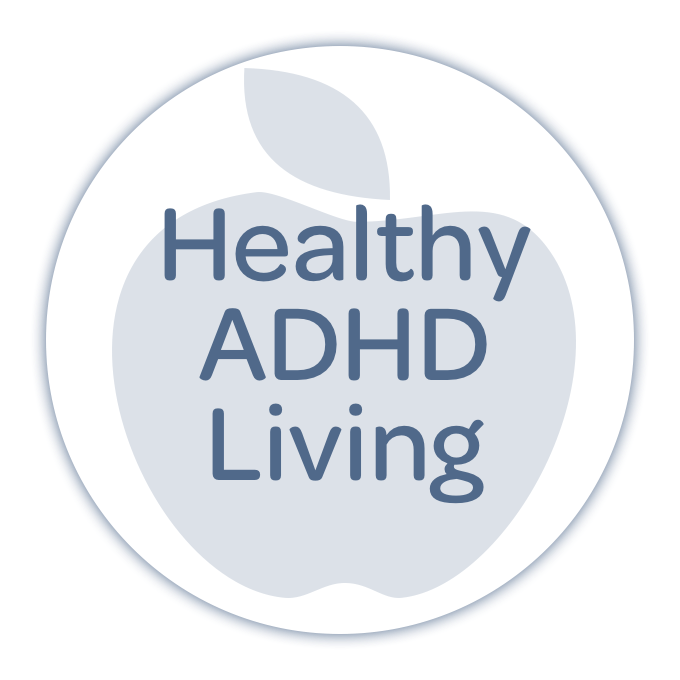 We know that getting organized if you’re living with ADHD requires a unique mindset. 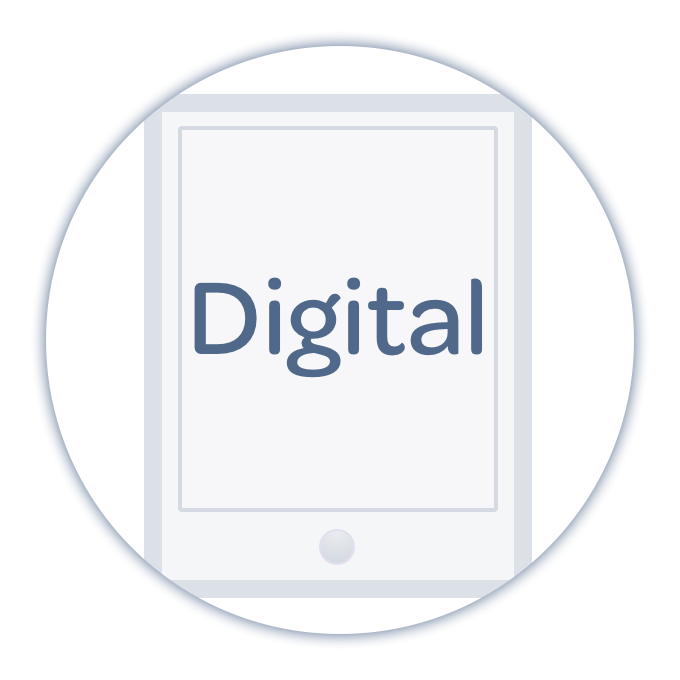 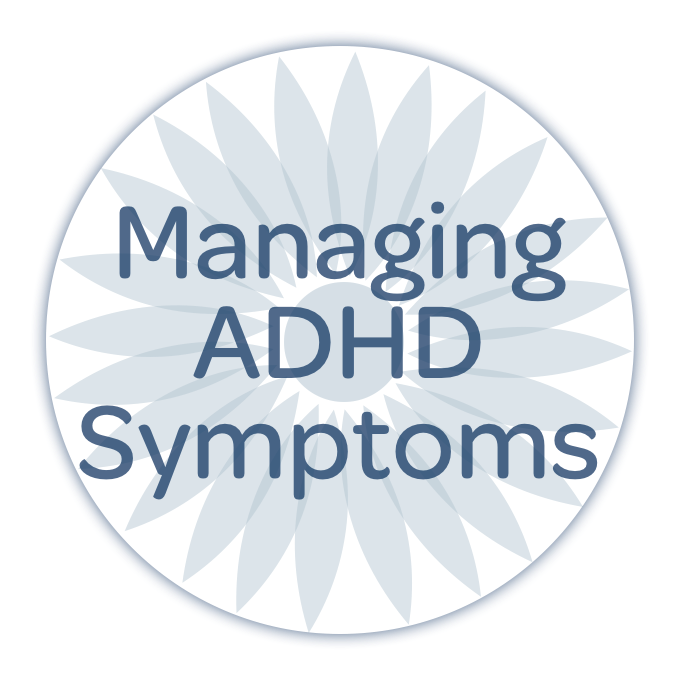 From time management to reminders to distractions, tackling mundane clutter zones with ADHD is a minefield for Shiny Object Syndrome! 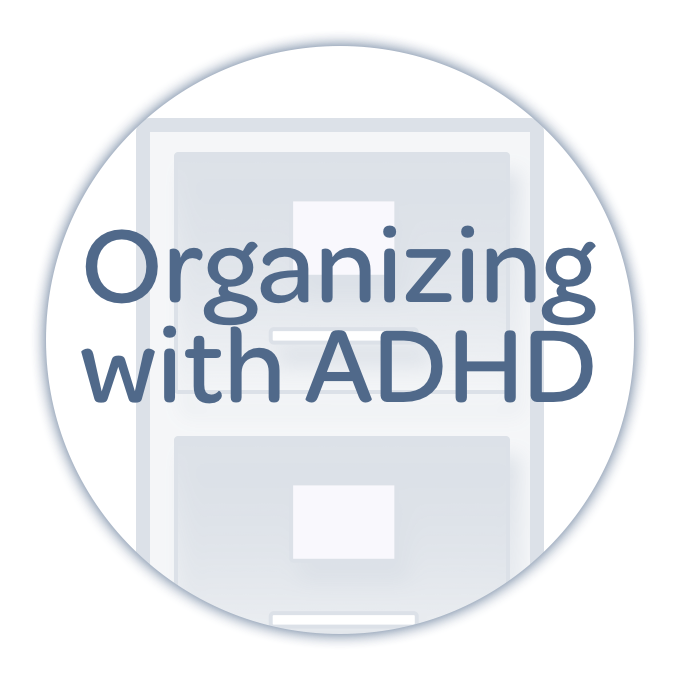 Last week we talked about why we may organize someone differently with ADHD. 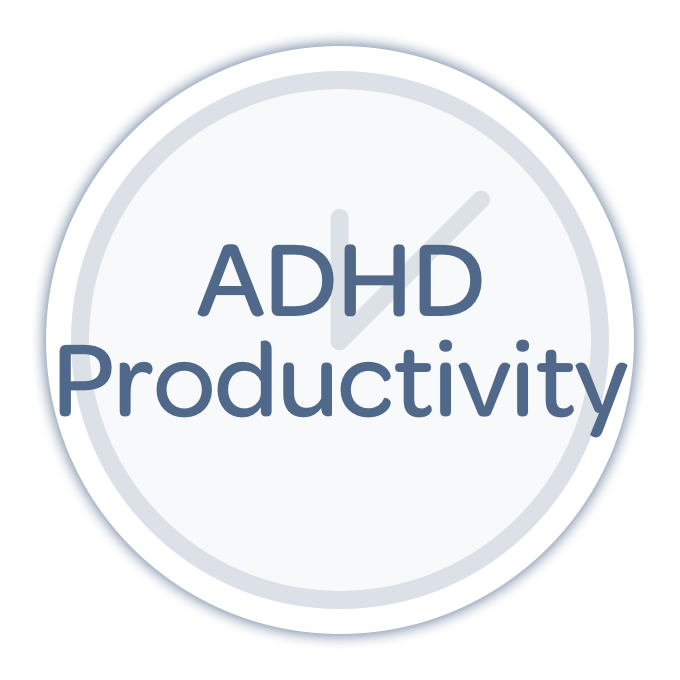 This week on the show, Nikki Kinzer and Pete Wright dig in to some key tips and strategies for getting the work done!